Your employees deserve easy access to their health care right at work. One thing we cannot afford to neglect is health. Our Mobile Health Screening Units bring state of the art health care directly to your company location at no charge to your company. Your employees will have no drive time or need to take hours out of their productive day to receive the same quality service and professionalism as in our health care facility. On a scheduled day, the mobile mammography unit will come to your company location. 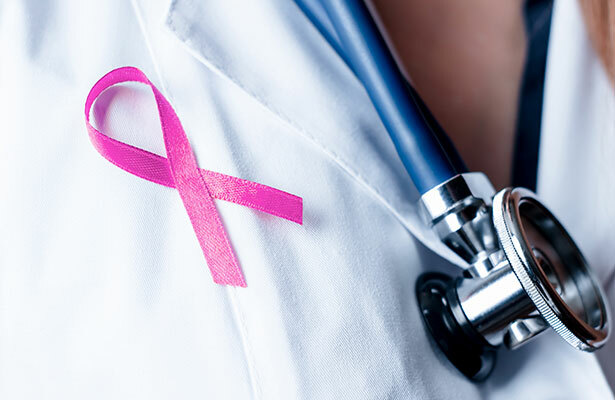 Digital images will be electronically sent to a team of radiologists specially trained in breast imaging and each employee will receive the results of their mammogram by mail within 30 days. Prior to the unit’s arrival, your employees will have access to our helpful staff who will schedule their appointment, answer questions regarding their upcoming service and receipt of their appointment results. Our process is uncomplicated, and we eliminate the need to involve your staff in any of the scheduling requirements. Breast cancer: Is removing the healthy breast worth it?